Here is a little update on our Great Night Sleep project for the girls at Children’s Heaven. Imagine not having a mattress to sleep on or having a thin sheet as your only comfort when sleeping. Here at EOR were hoping to change that for these wonderful girls. Here is a snapshot at where we are with this project. While in Addis Ababa we will be purchasing these items and hand delivering many of them to the girls. Do you live in the Portland, Oregon area? Do your girls have any very gently used clothing they are wanting to pass along? We would love to bring clothes to the girls at Children’s Heaven. They are age 5-17. Contact us if you would like to arrange a pick up. Want to get a few things off your holiday shopping list? These would make great teacher gifts, the friend who has everything gift, and many more. When we return the end of November we will send you photos of your purchase that you can pass along to the gift recipient. To make a gift toward one of our needed projects please visit here. Today is International Day of the Girl. This day was started four years ago by the UN. It’s a day of global efforts to ensure a world free of discrimination for young women and girls. 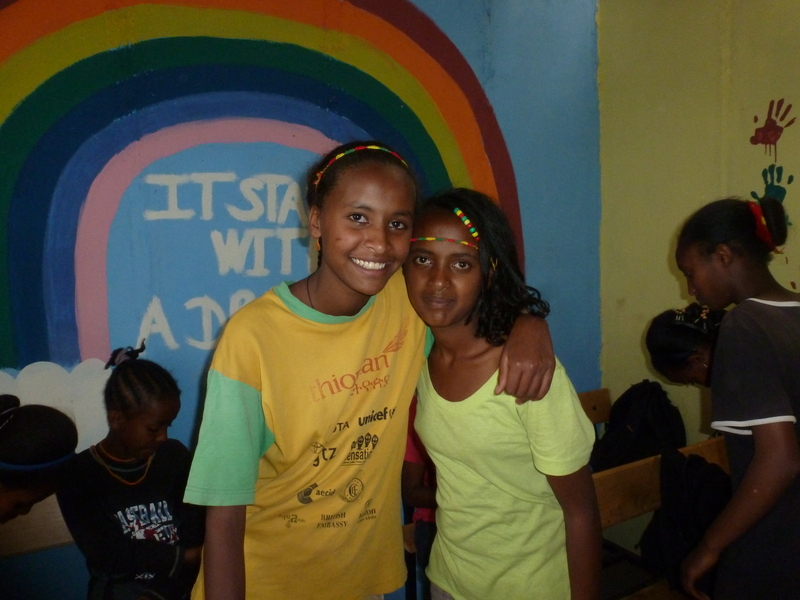 In EOR programs in Ethiopia we have girls who inspire to be teachers, doctors, astronauts, lawyers, nurses, mothers, pilots and many more. Thank you for supporting their daily needs of medicine, clothing, food, education and so much more. Would you like to celebrate a special person in your life today? Maybe your daughter, mom, aunt, cousin, child? Consider a donation in their honor to Ethiopian Orphan Relief. Your tax deductible gift will go directly towards our projects in Ethiopia and make the future more bright for these vulnerable children. To make a donation for one of the above or where the need is greatest please visit here. Thank you for changing the lives of many girls! Imagine living at an elevation of nearly 8,000 feet, it’s rainy season and the blanket you have is torn and tattered, so thin that you can feel the wind blow through it. A mattress that is thin, many time having no mattress. Many of the girls at Children’s Heaven in Addis Ababa don’t have to imagine as this is the reality each night. 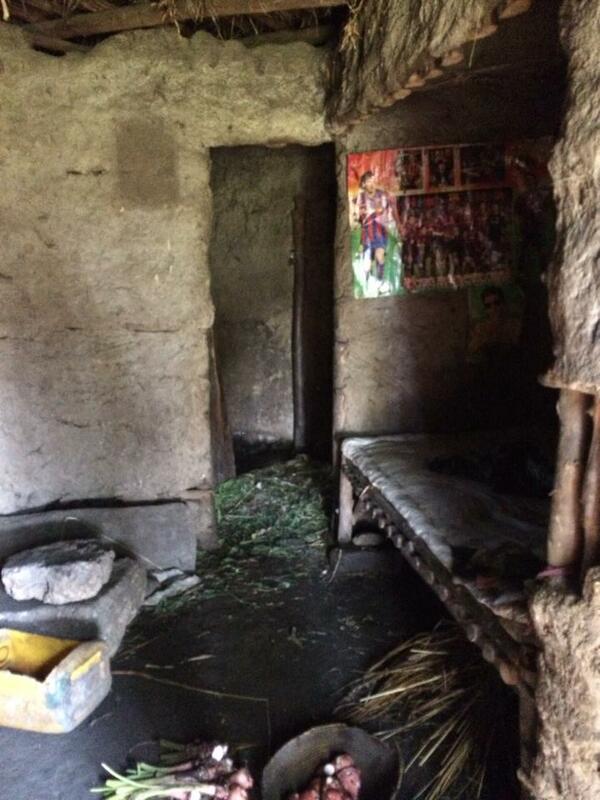 Here is a typical home in Ethiopia. Many times these homes are shared with other extended family members, along with their goats, chickens or cows. We have an great need for these girls. To some it may seem simple, to these girls it means a gift of comfort that they greatly need. Of the 115 girls at Children’s Heaven, currently 72 girls need new sheets, mattresses, blankets, and towels. During our visit to Children’s Heaven this November we will be purchasing these much needed items. If you would like to help us with this project please visit here. Our goal is to be able to provide 72 girls with these items. What a great item for a birthday, anniversary, or Holiday gift. Thank you for your generous hearts. Adanech was a beautiful young girl who was part of the Children’s Heaven program for five years. 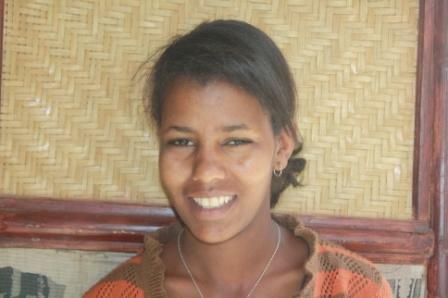 Tragically in October 2013 she was murdered in Addis Ababa, Ethiopia. Her death was devastating to the girls at Children’s Heaven and many of them considered her their sister. 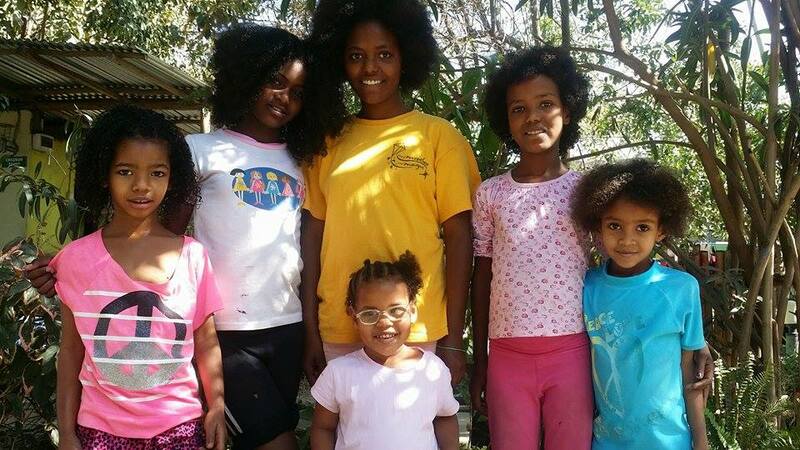 Ethiopian Orphan Relief is committed to honor her memory and today is the opening day for submissions for the “Adanech Gives Hope” Scholarship. This scholarship will be presented to one girl from Children’s Heaven and will provide one year of private schooling for her. In addition a $1000 scholarship will be presented to a high school senior in Oregon who will be attending an accredited college in the fall of 2015. The Adanech Gives Hope Scholarship is created to assist a female graduating high school who faced and overcame great adversity in their young lives or their families lives, including victimization. One $1000 scholarship will be awarded. Qualified applicants must be Oregon Residents pursuing a bachelor’s degree at an accredited US University or College, and display integrity and perseverance by overcoming obstacles. A 200-500 word essay and one letter of recommendation from personal or school counselor, or teacher is required. To learn more information about the Adanech Gives Hope Scholarship requirements including deadline information please visit here. To fill out an application for the scholarship please visit here.